Looking to contact Horizon to find out more about yacht ownership, or just have a few enquiries? Please complete the form below and we’ll respond straight away. 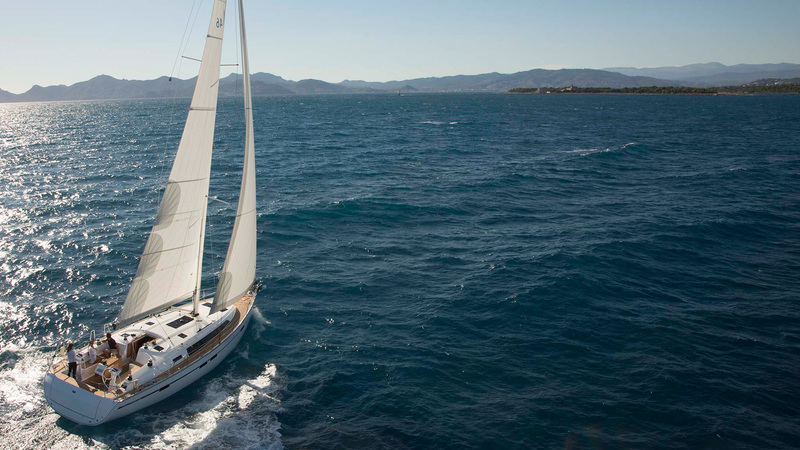 Alternatively, you can call us today on +1 844 494 8787 or email us here at yachtsales@horizonyachtcharters.com. Our staff are always happy to help and have years of experience working in the BVI to date. We pride ourselves on offering excellent customer service throughout all elements of a yacht purchase or charter experience, from helping them find the yacht of their dreams, to making the purchase and hand over as simple and as easy as possible.